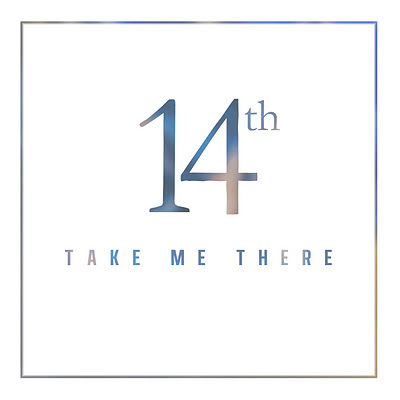 14th follow up their impressive debut 'Hide Yourself' EP with 'Take Me There'. This is another great track that showcases 14th's ability to channel multiple music genre's, creating their own hybrid sound. ‘Take Me There’ is released Monday 6th February 2012.